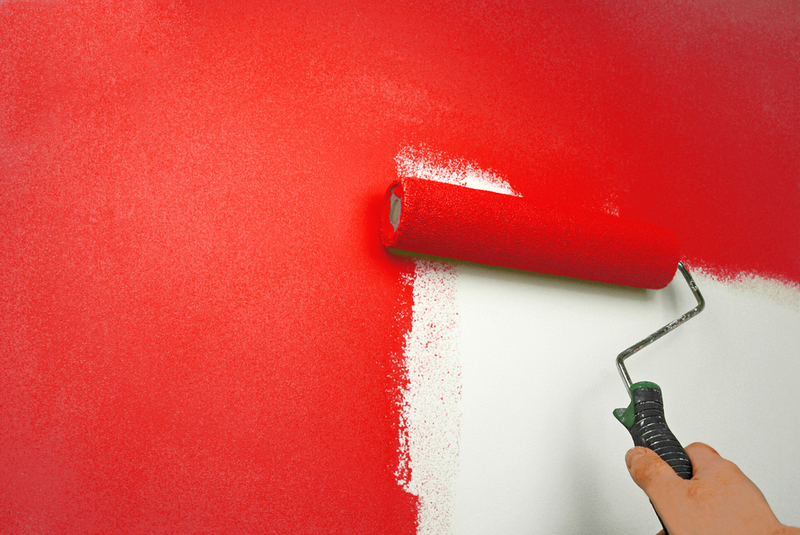 Choosing the right painting company for your home can be challenging. At RM Builders, we completely understand this dilemma and are here to help. Our staff’s attention to detail and professionalism can give you the peace of mind to know that your interior painting job will be completed to your exact specifications. From color selection to priming and finishing, we can take on your interior paint job from start to finish. We understand that your home is your sanctuary and your largest investment. Our staff will respect your space and treat your home as though it were their own. No interior paint job is completed until you are satisfied with the results. Call us today to schedule your free estimate and to find out how our interior painting services can transform your living space.